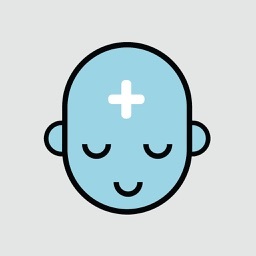 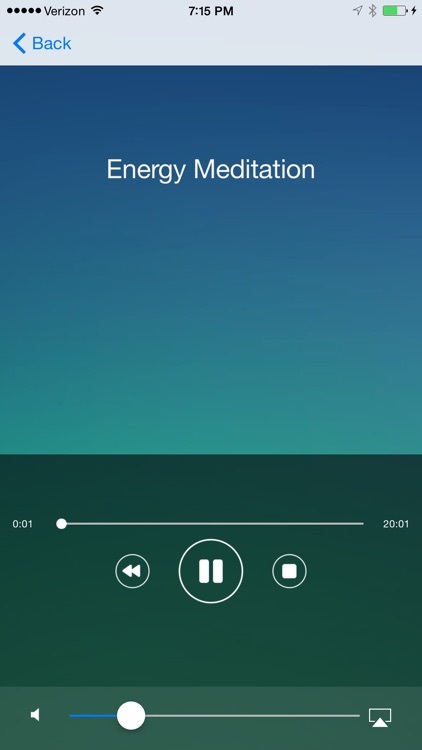 Enjoy a series of relaxing guided meditation sessions with Meditate Plus. 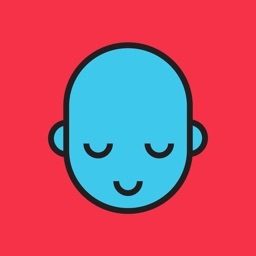 Unlike our “classic” Andrew Johnson Apps, this meditation app will take you on more of a guided journey. 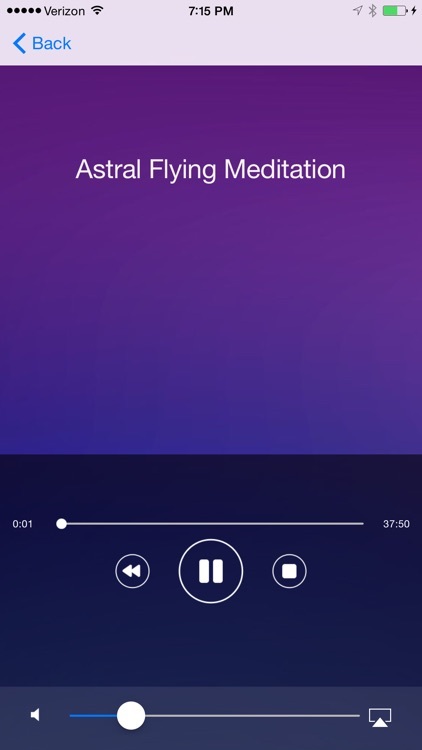 Simply hit “play” and connect with your deep inner self and everything external to you. 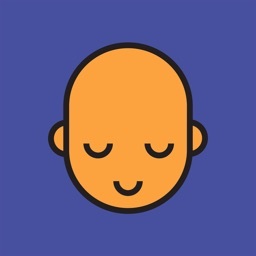 There is nothing to do except relax and let go…. 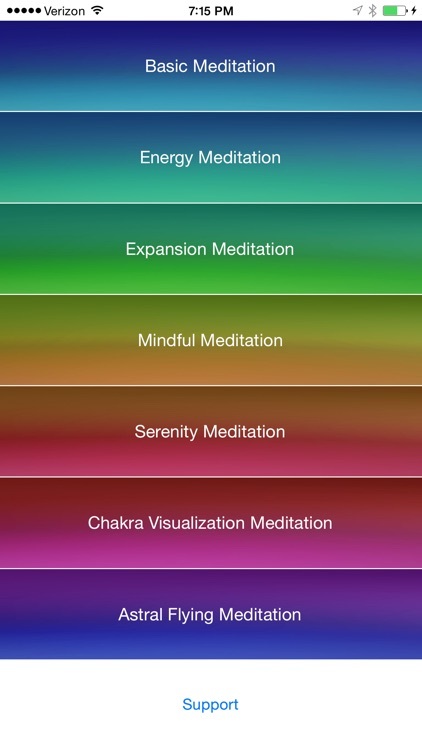 Start with “meditate” to get a basic grounding in the process and then expand into the different subjects. 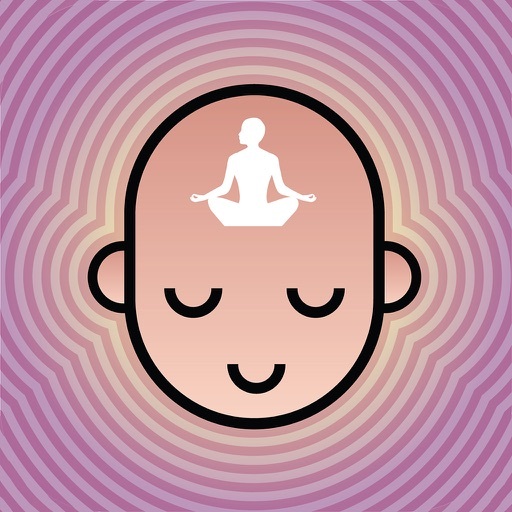 Some will resonate straight away and some will take a little longer. 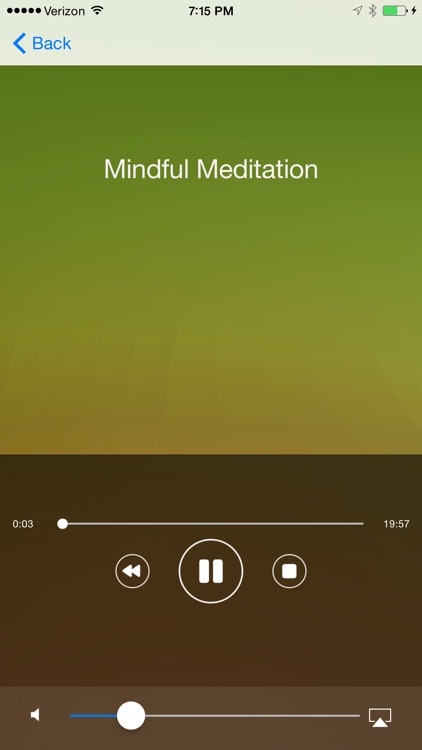 You will find the right track when you need it - let us know if you would like something included. 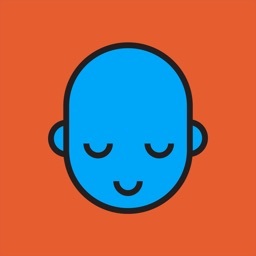 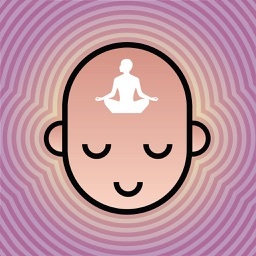 This app is suitable for all regardless of previous meditation or relaxation experience.